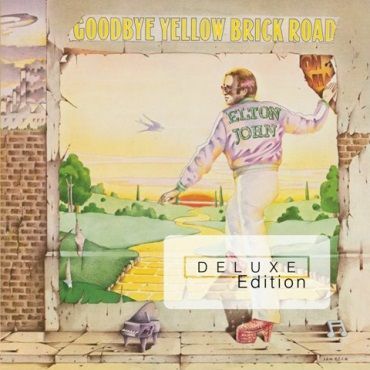 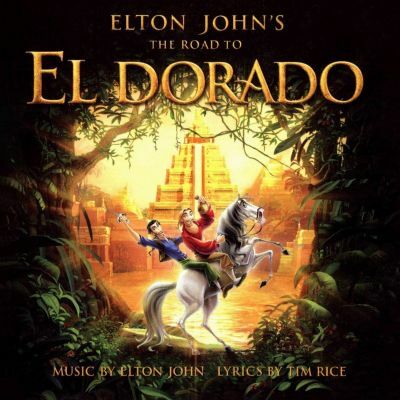 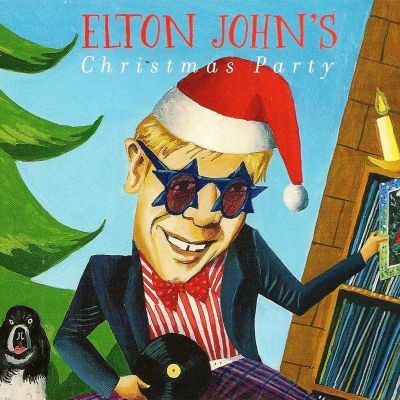 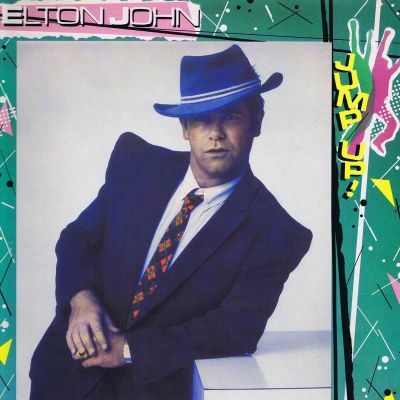 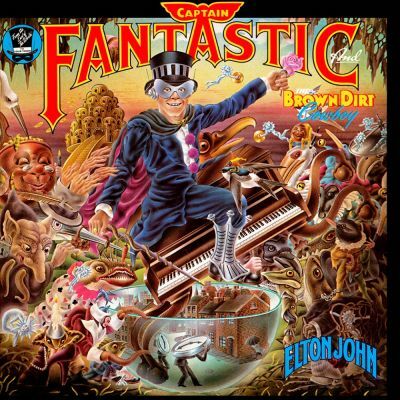 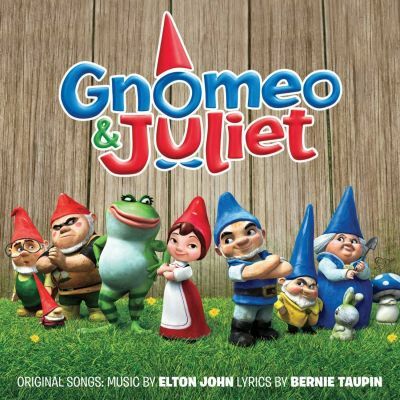 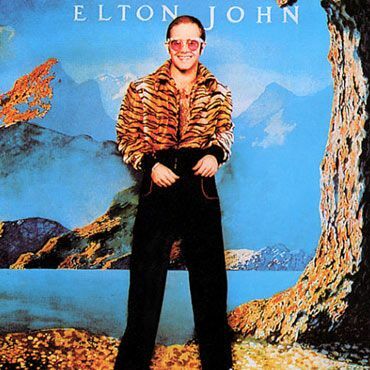 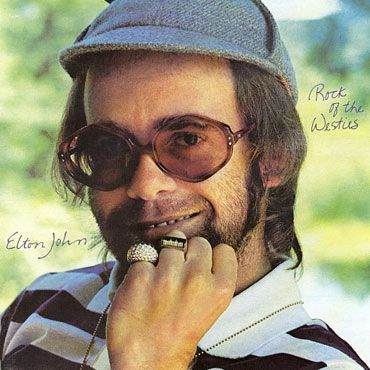 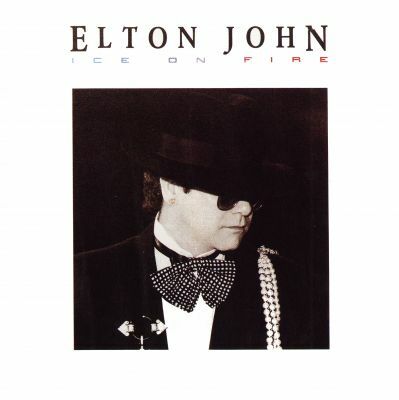 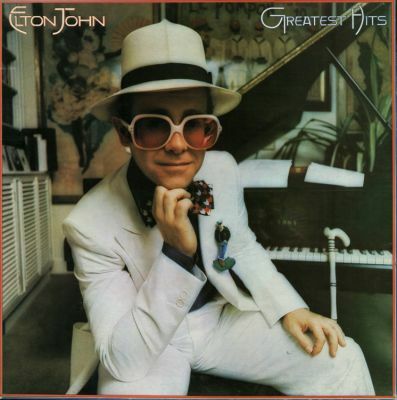 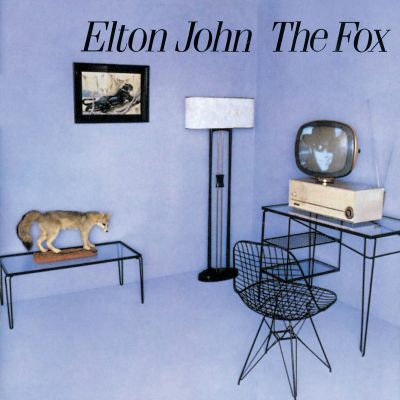 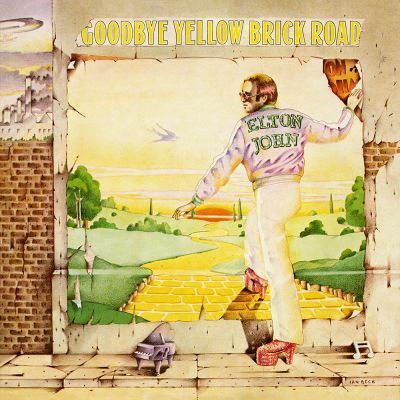 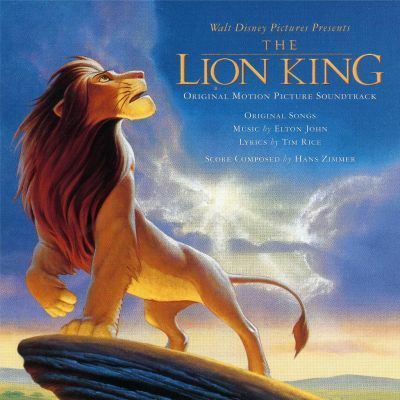 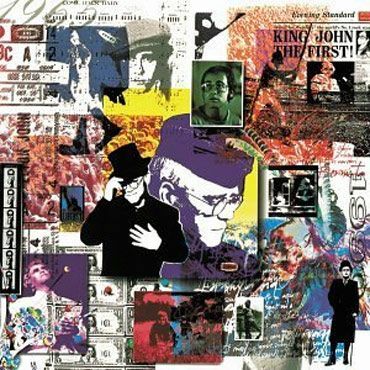 Elton John’s 29th studio album garnered gold status by the RIAA in December 2004. 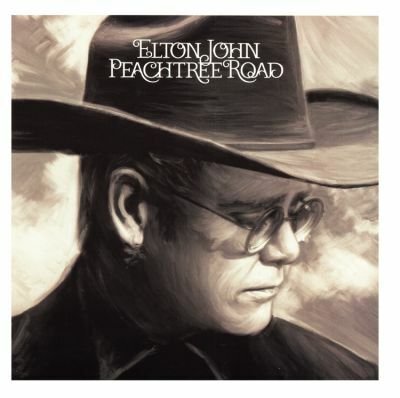 The record peaked at #18 on Billboard’s Top 200 and featured three singles: Answer In The Sky, All That I'm Allowed (I'm Thankful) and Turn The Lights Out When You Leave. 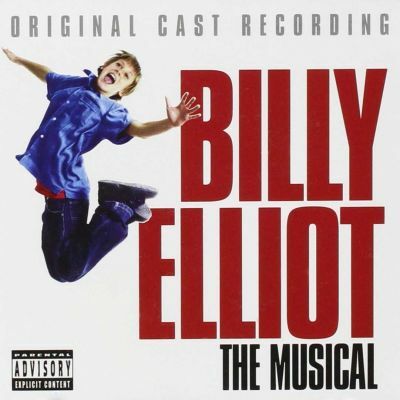 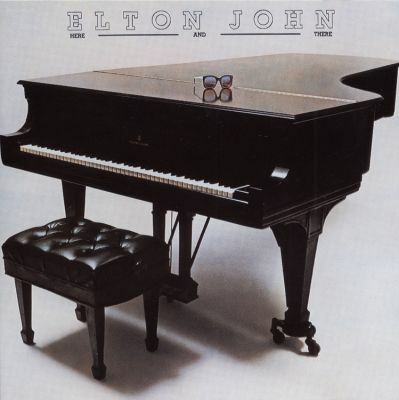 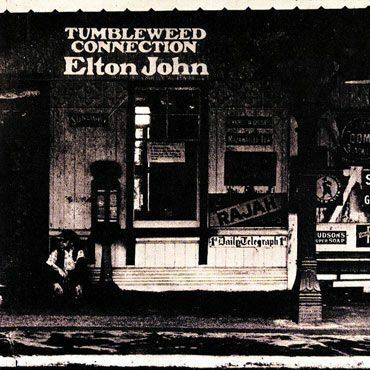 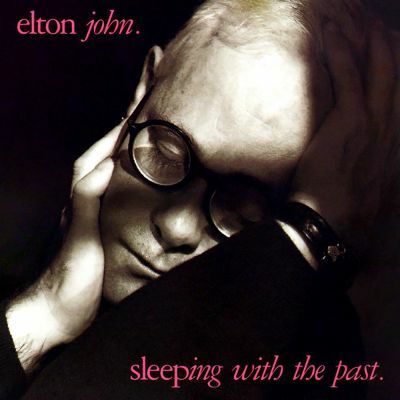 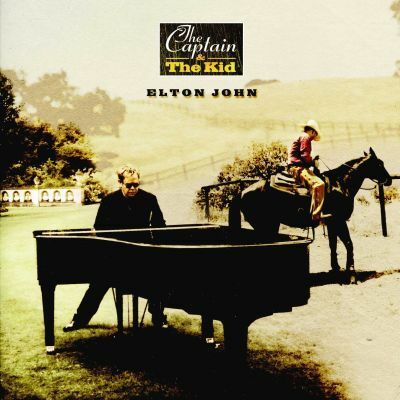 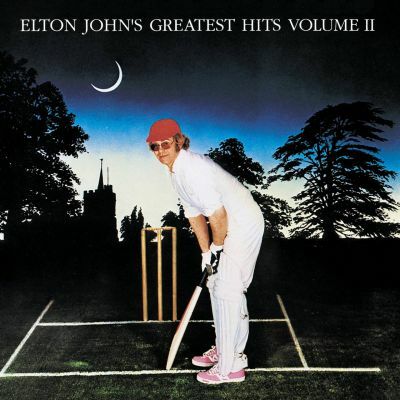 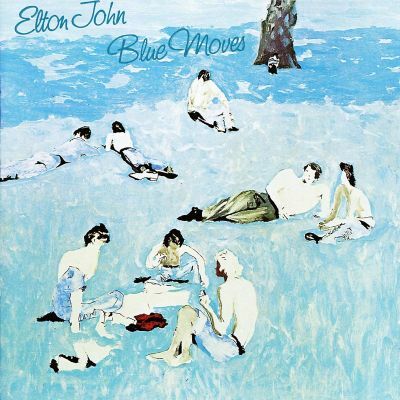 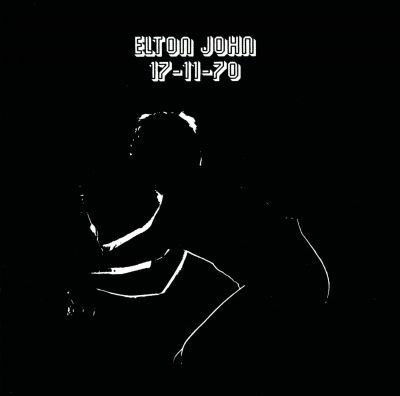 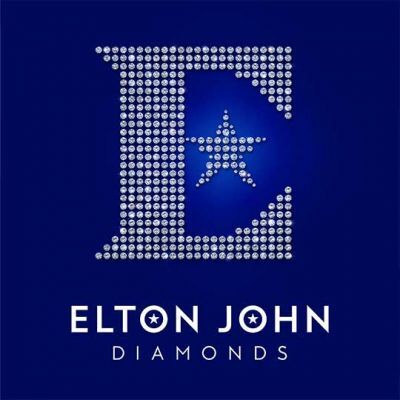 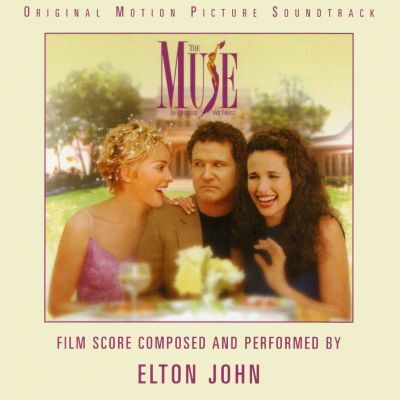 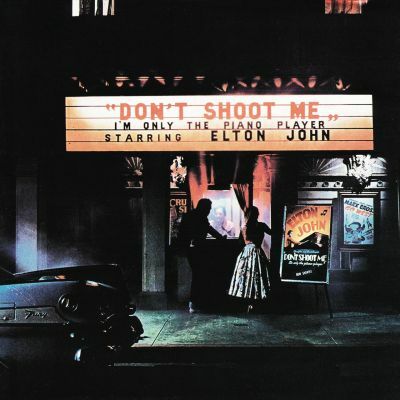 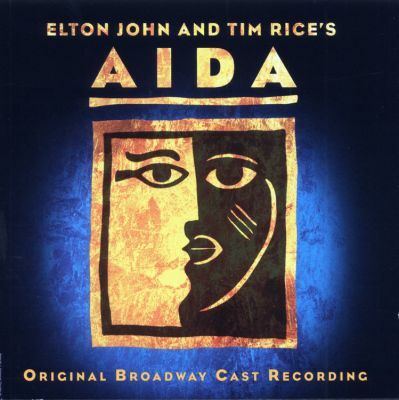 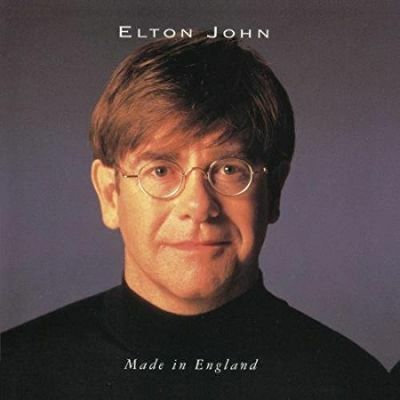 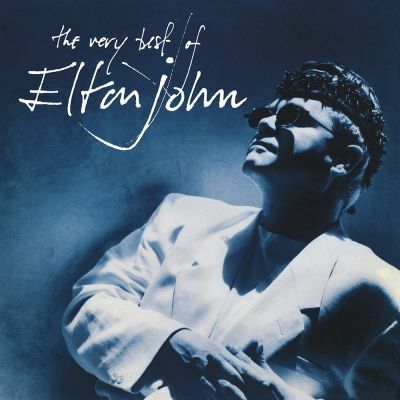 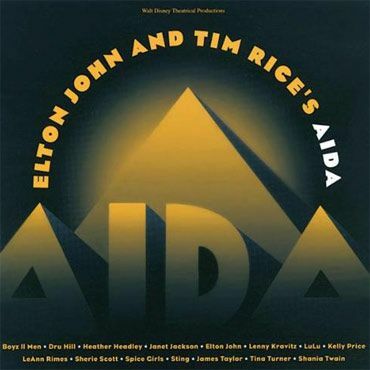 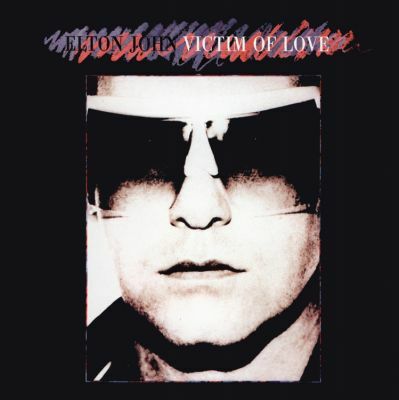 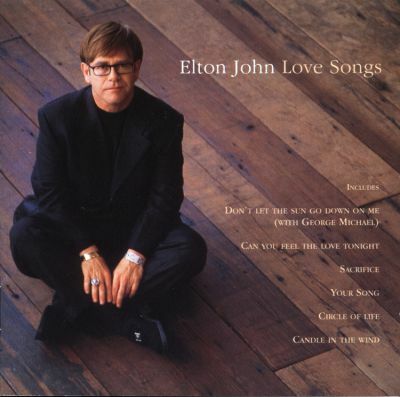 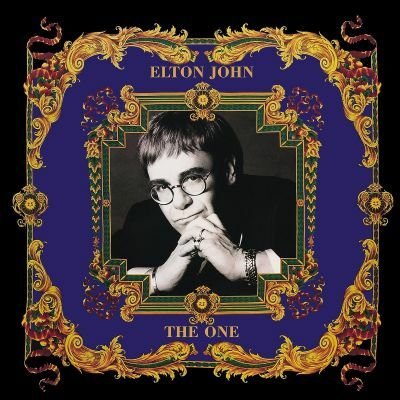 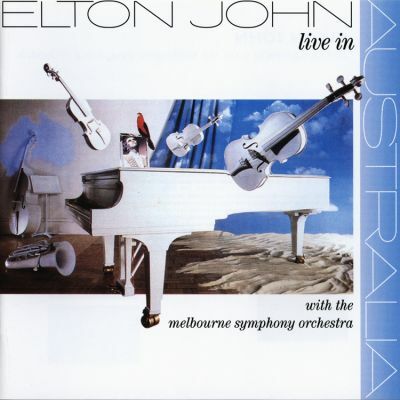 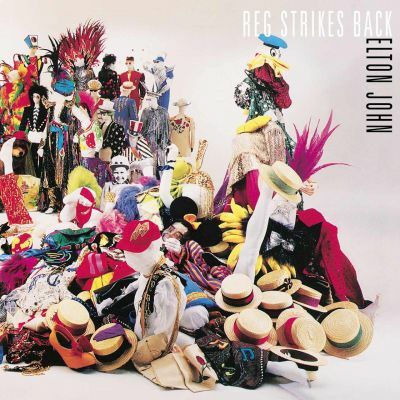 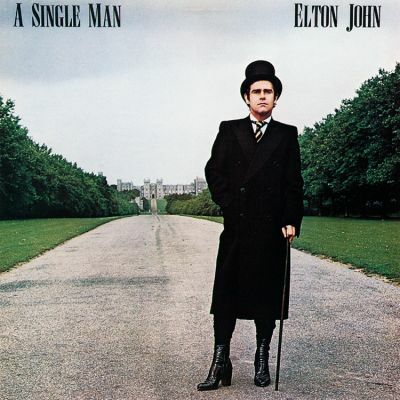 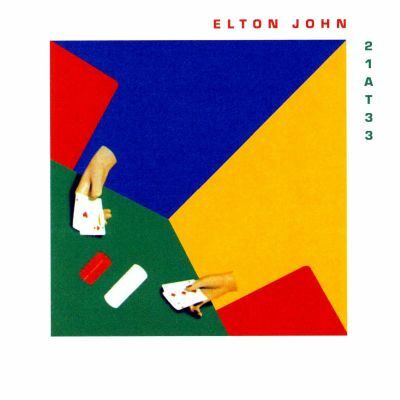 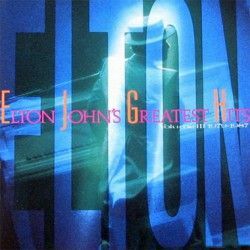 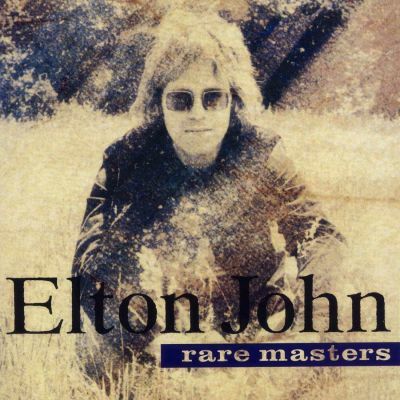 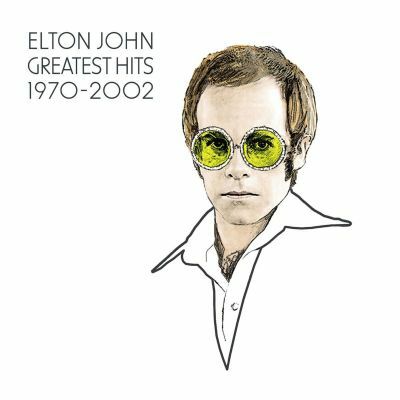 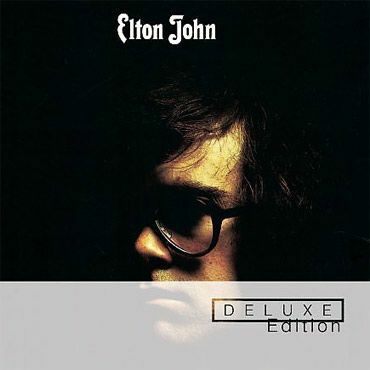 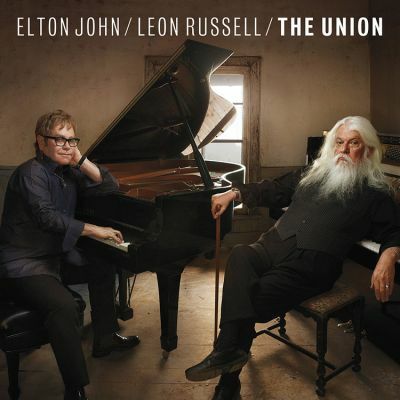 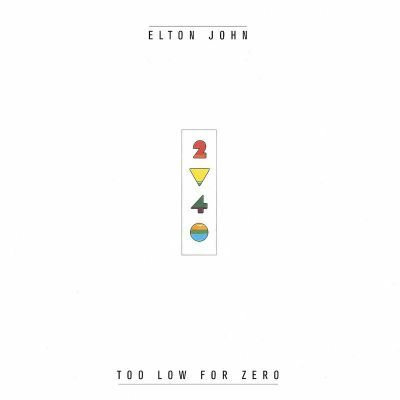 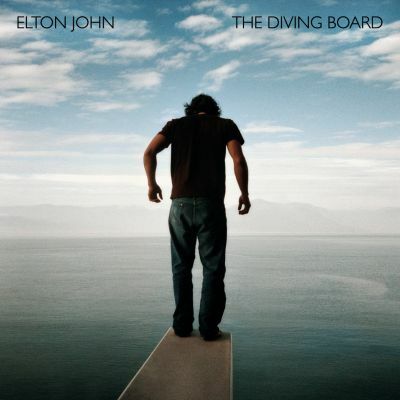 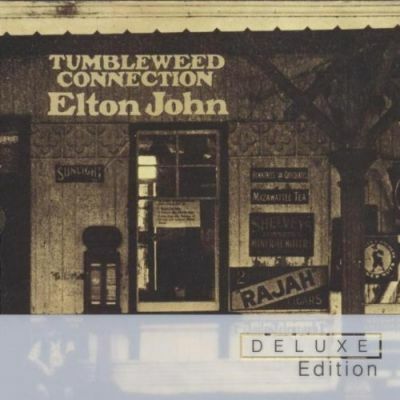 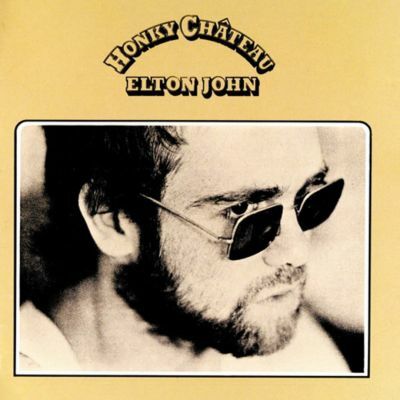 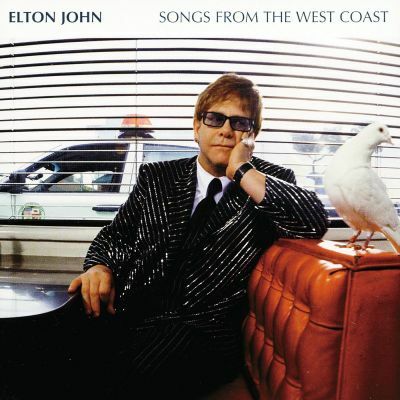 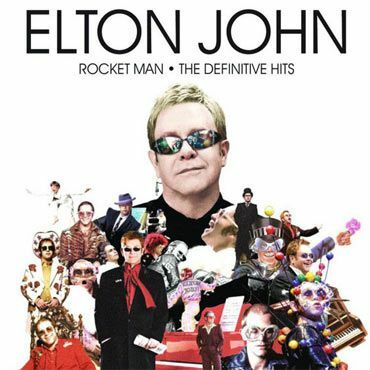 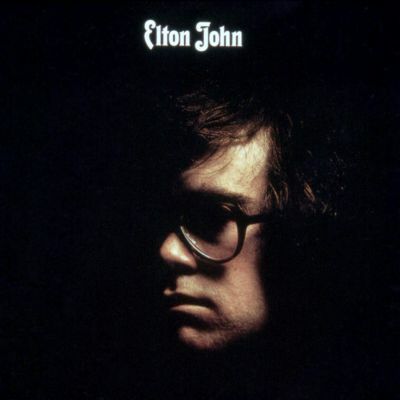 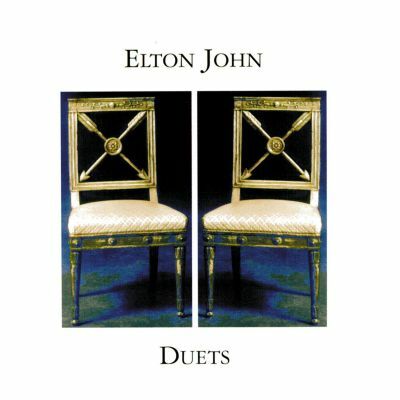 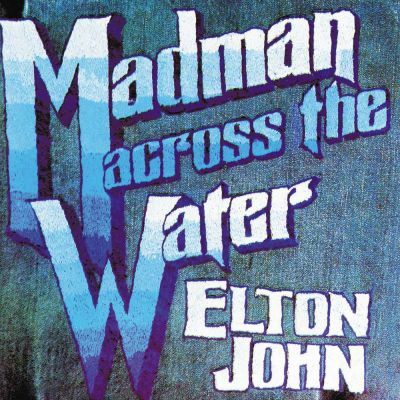 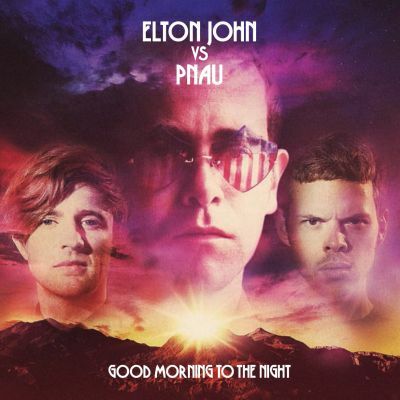 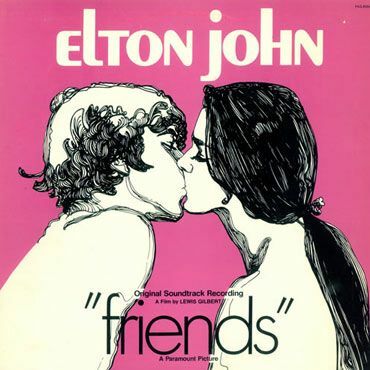 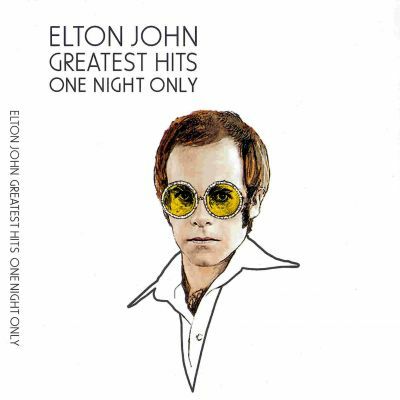 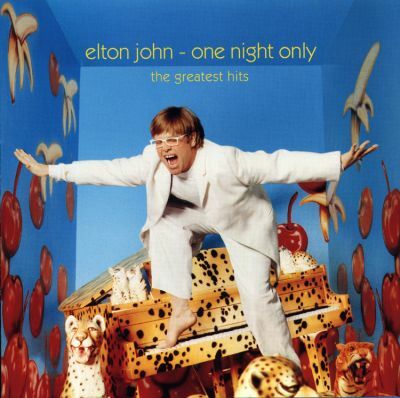 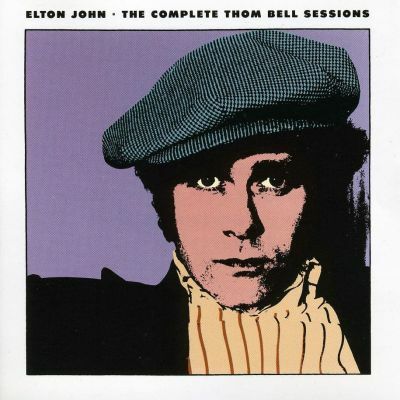 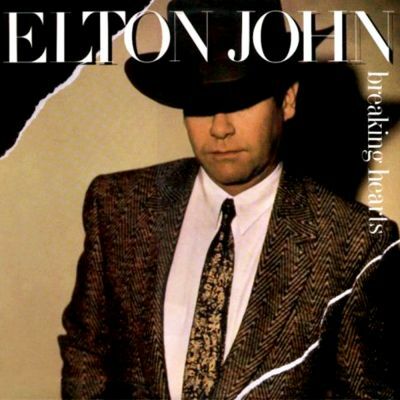 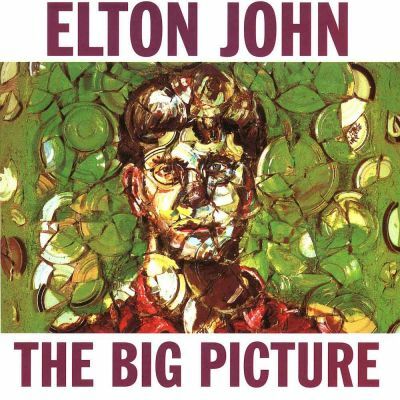 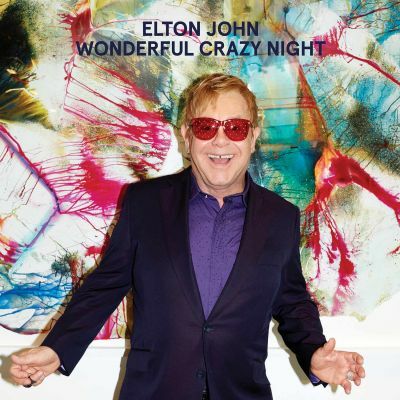 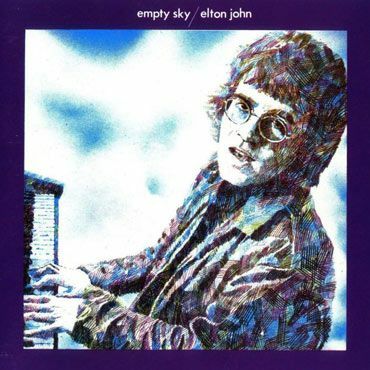 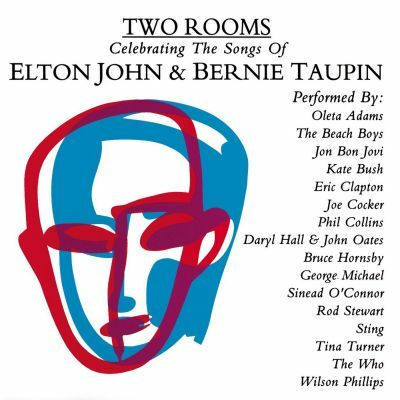 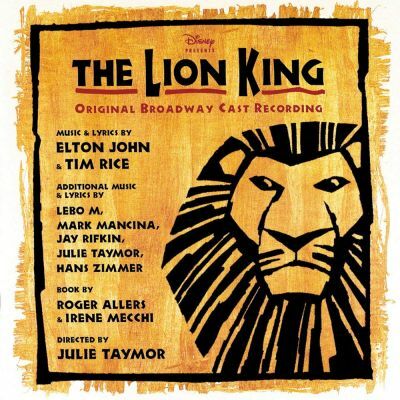 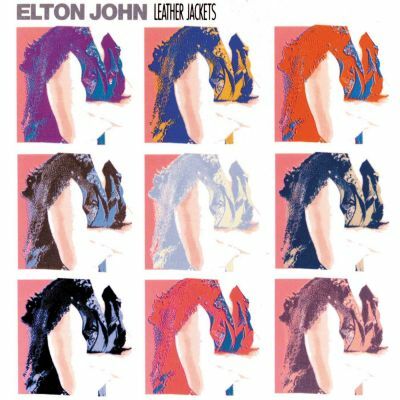 This 2005 reissue also includes Elton's solo piano version of Electricity (from Billy Elliot the Musical), which peaked at #4 on the UK Singles Chart.